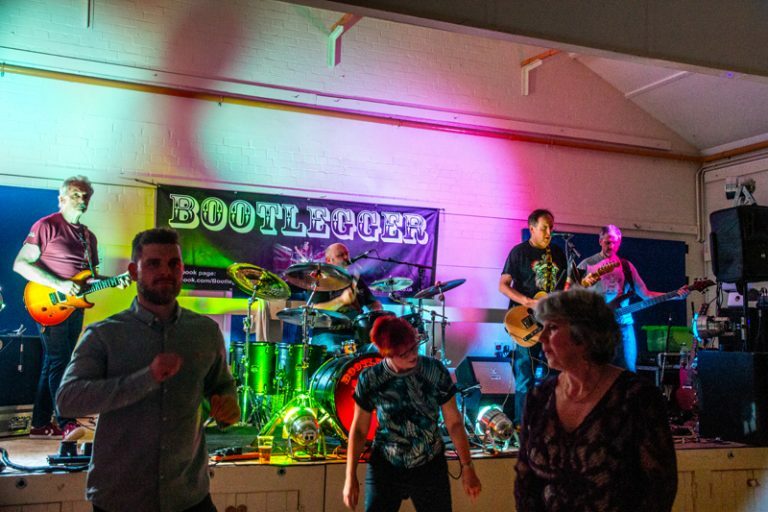 Bootlegger classic rock band at Haddenham Beer Festival. 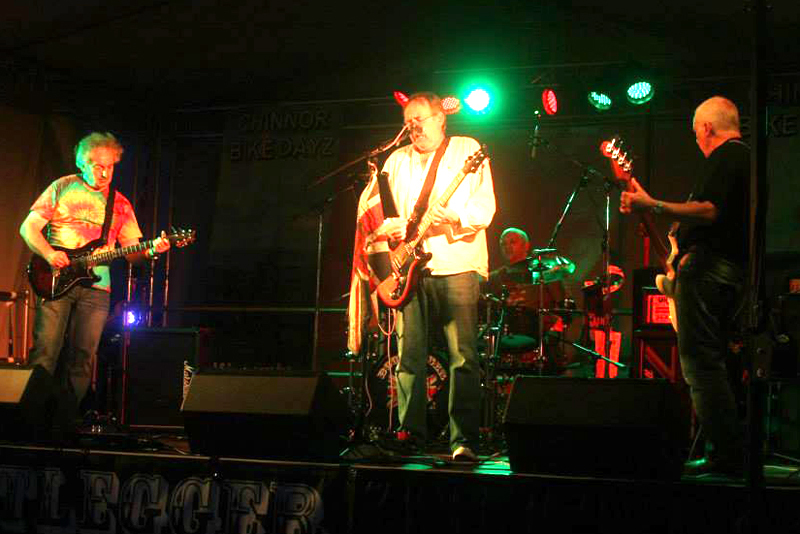 Bootlegger are a classic rock band. We play all your favourite rock songs, from AC/DC through Free, Lynyrd Skynyrd and the Rolling Stones, to Zeppelin! 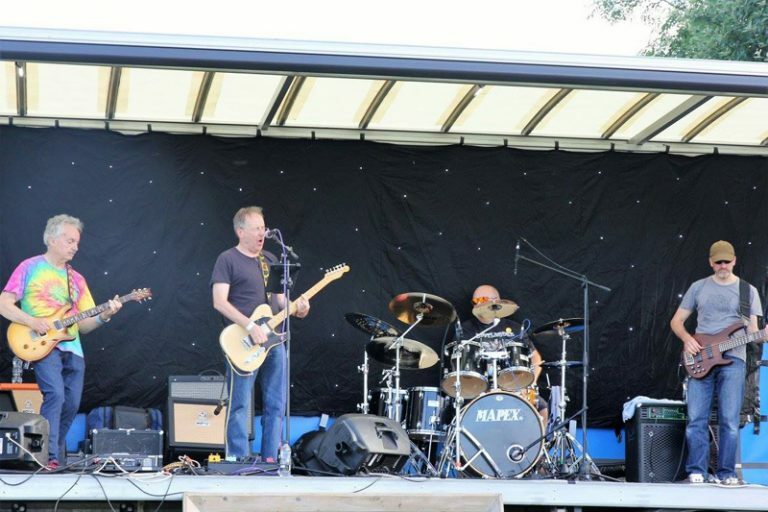 We've played on the main stage at Music in the Park (Thame), Chinnor Bike Dayz, Bledfest and other festivals, as well as local pubs and clubs. Contact us today about bringing some great foot-stomping rock music to your festival, venue or event in Oxfordshire, Buckinghamshire, Berkshire and surrounding region. Bootlegger had a great time rocking the annual Harley day at the legendary Ace Café London recently. Read more in our blog.